This is our new website and we are glad, you found your way to us. 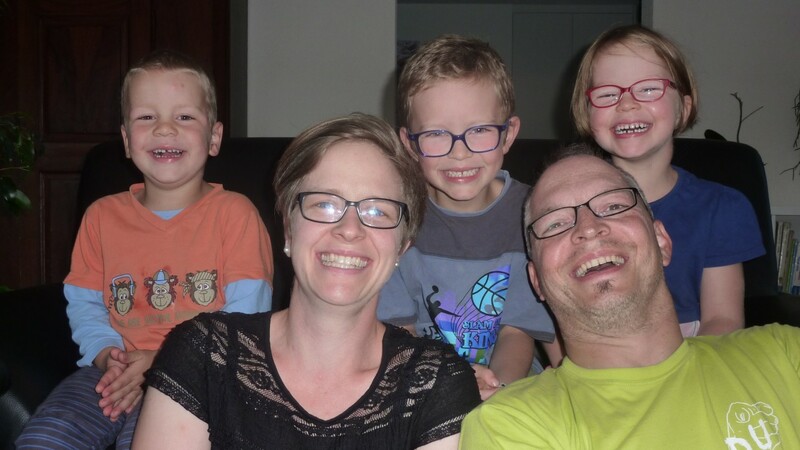 We are the family Wiedemann, living in Wyssachen (which is in Switzerland). On this website we share with the world, who we are, what we are doing and what interests us. Everybody, who is reading or watching here, is doing this voluntary and we decline any responsibility for what-ever-consequences!